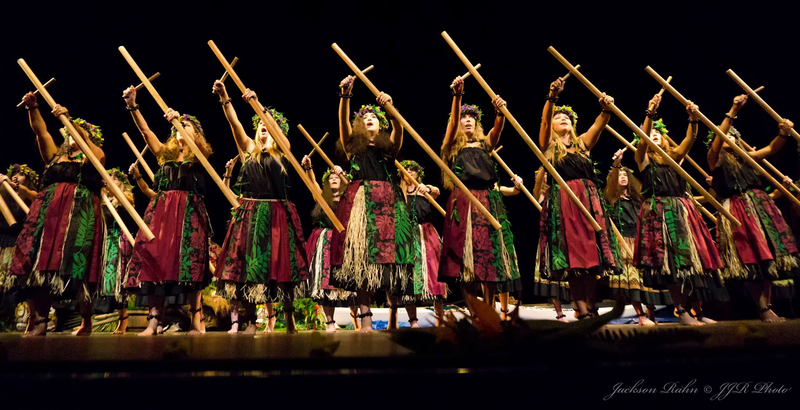 Te Hau Nui School of Hula and Tahitian Dance has become one of the premier dance companies in Santa Cruz County. Te Hau Nui provides a vital presence in the Santa Cruz Island community and makes many performances available to the public. 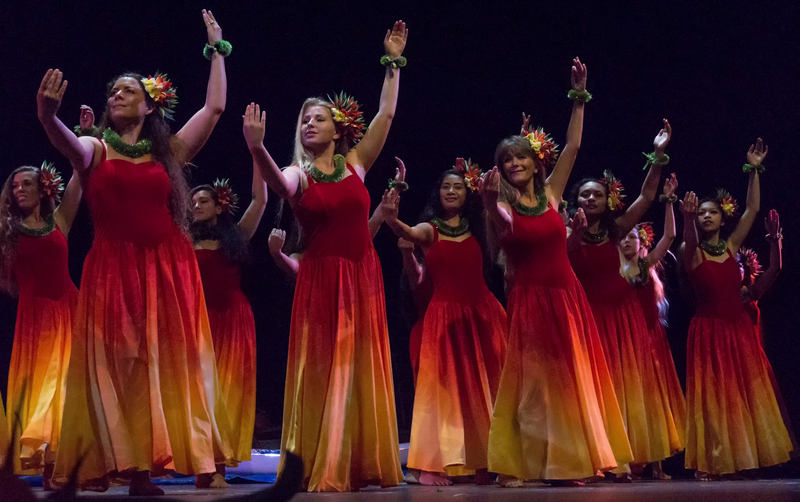 In addition to sharing the art of Hawaiian, Tahitian and Maori dance, our halau will be offering more in-depth classes and events in Polynesian culture, traditions, and crafts. The art of dance is a gift to the dancer as well as to the observer; it enriches all! Te Hau Nui has provided dancers of every age the opportunity for character development through performance and to be guided by the principled values of hula. Our new studio will showcase the troupe’s individual gifts as well as make these cultural studies and opportunities available to a wider audience. Te Hau Nui’s dream has come true. For many years we have longed for a place to call our own—a halau, or hula school that enables us to perpetuate ancient cultural traditions of the Pacific Islands in an environment that reflects those traditions. Here we will be able to offer a greater selection of classes in a large, bright, mirrored space that embraces the dancer, nourish our community, and reflect the spirit of aloha. We are thrilled to welcome you as a part of this joyful growing ohana (family). HOW YOU CAN BE A PART OF MAKING THIS HAPPEN! 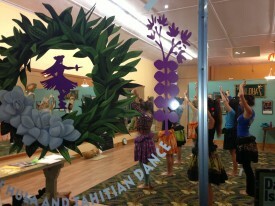 Please help us procure our signage, floors and materials for our new halau (hula studio)! You can now make a tax deductible donation to Te Hau Nui through our authorized non-profit, The Community Development Foundation, whose purpose it is to provide educational information and experiences to the public. This is a very exciting new venture for Te Hau Nui and for me personally! Never before has Te Hau Nui called upon our friends for financial support. Our goal is to raise $20,000. We invite you to be a part of our Te Hau Nui Ohana (family) by contributing to the fruition of this dream. Mahalo for your kokua (help) and consideration! Be a part of this community barn raising and please share this invitation with friends. Makana (Gift) Member: $25 Te Hau Nui decal. Ka Wekiu (Exalted) Member: $250 Dance classes for one for six week series and your name on a plaque in the studio and in future recital programs. Lani (Heavenly) Member: $500 Dance classes for two for six week series and your name on a plaque in the studio and in future recital programs. Mau Loa (Forever) Member: $1000 Polynesian performance for the event of your choice and with four or more dances and your name on a plaque in the studio and in future recital programs. 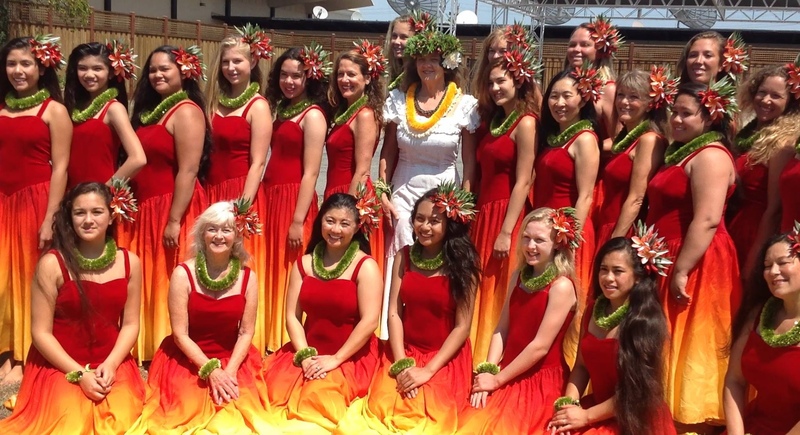 Te Hau Nui is directed by Kumu Hula Lorraine Kalei Kinnamon who was raised in the Hawaiian Islands and studies under her treasured teacher, Loea Frank Kawaikapu Hewett. Te Hau Nui has performed with Taj Mahal, Tandy Beal and Company, Hapa, and Hawaiian legend Eddie Kamae. We provide numerous performances throughout the year to the public including National Dance Week and Capitola Begonia Festival. We touch the hearts of our audience through the sacred and festive dances we share. We instill pride and confidence in our dancers. 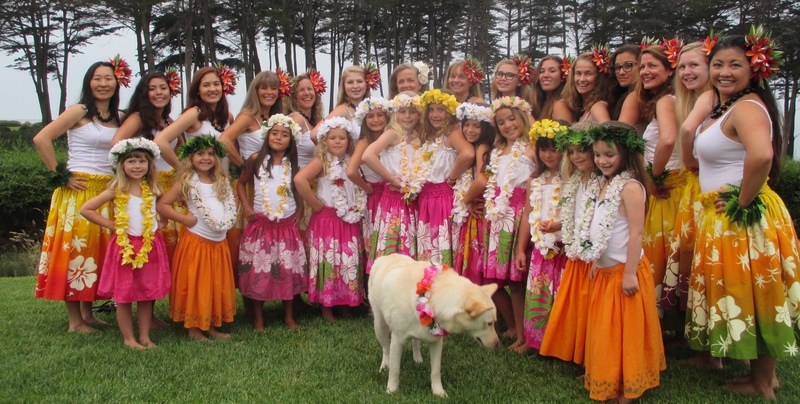 Our base of support extends from dance students and their families – the greater Te Hau Nui Ohana, to the many friends in the close-knit Santa Cruz Hawaiian community. Po’okela (excellence through study), lokahi (unity through team work) and aloha (through friendship) grow from being a part of this dance form.